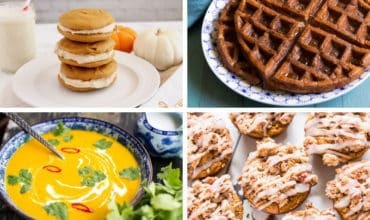 This collection of delicious healthy paleo pumpkin recipes features everything from savory snacks to dinner to dessert and more! 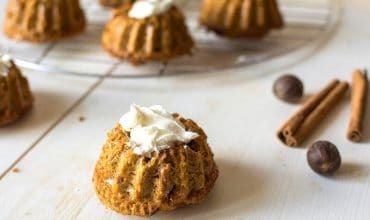 In this post you’ll find new twists with pumpkin as the focus as well as not-often-seen savory pumpkin recipes too! 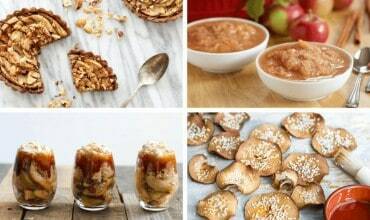 These healthy apple recipes are a great use for the fall apple harvest. 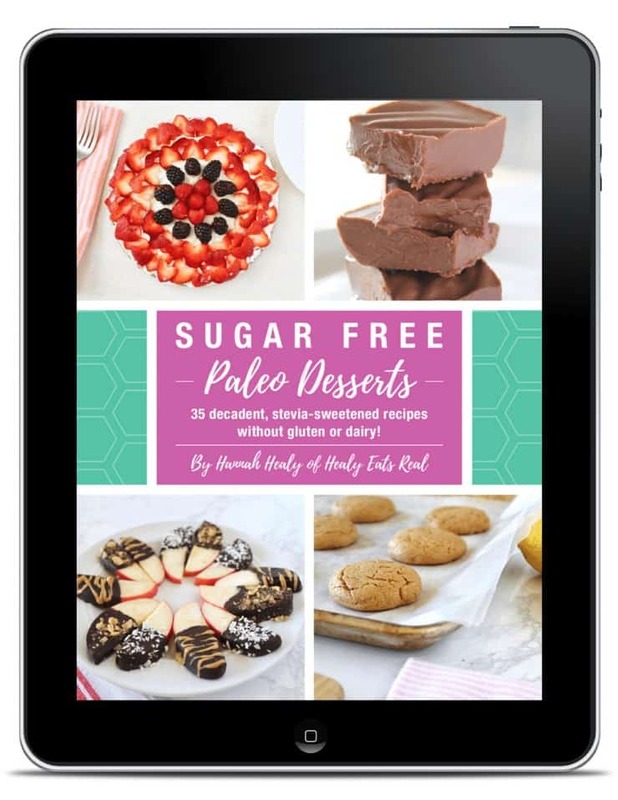 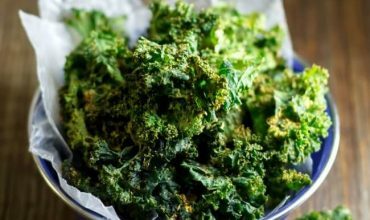 The list includes the best paleo and gluten free recipes from appetizers to dessert! 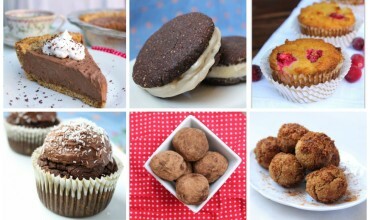 These healthy picnic recipes are all gluten free, dairy free and paleo. 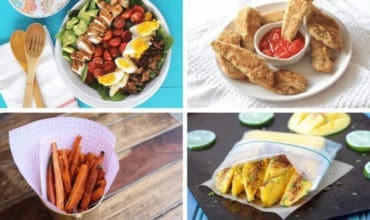 Each one of these delicious dishes is easy to pack up and take on-the-go for a perfect summer picnic! 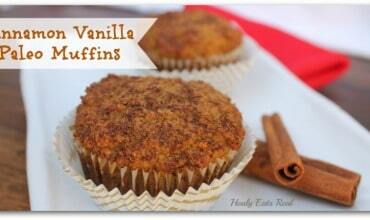 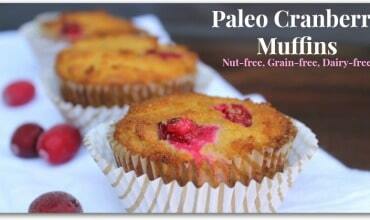 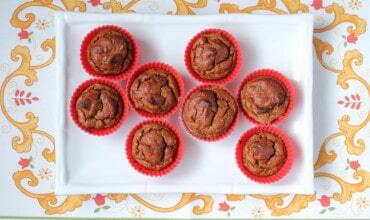 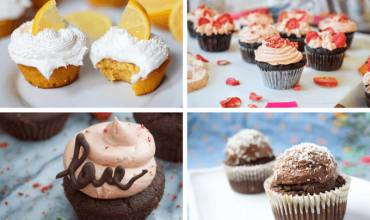 Paleo cupcakes are one of my favorite things! 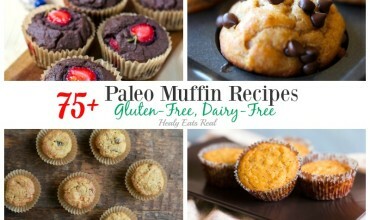 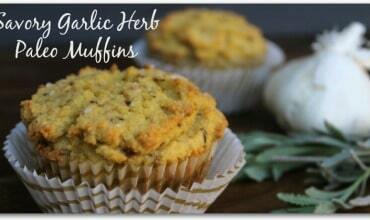 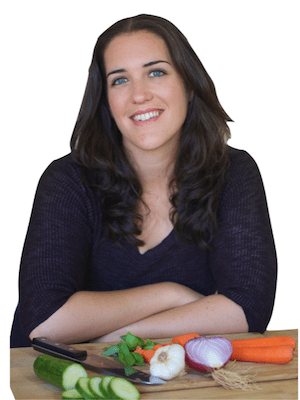 With all of these gluten free and dairy free recipes you can indulge with healthier cleaner ingredients. 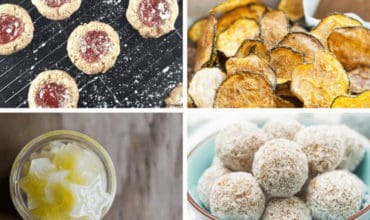 These healthy snack ideas for kids (and for adults too!) 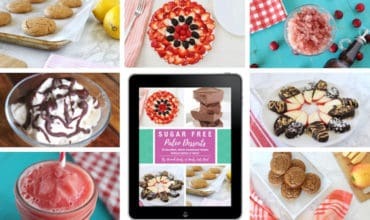 are the perfect on the go bites to keep your child from getting hungry! 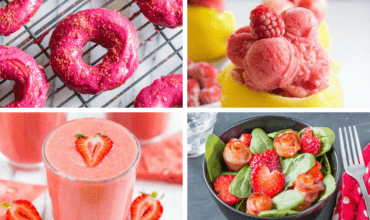 Easy to put together and there are plenty sweet and savory snack options to keep everyone happy!